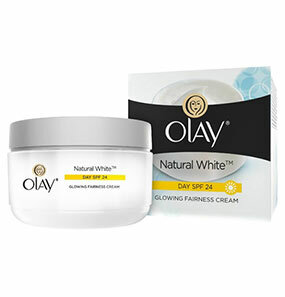 Olay Natural White Day Glowing Fairness cream deeply nourishes the skin and makes it fair. 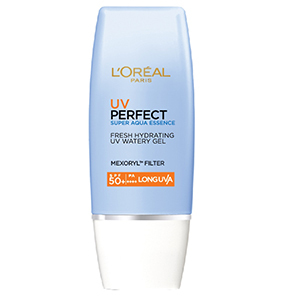 It has SPF 24, which offers complete sun protection. 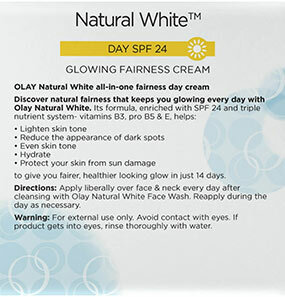 It prevents your skin from getting dark and lightens it. You get soft, supple, and radiant skin. 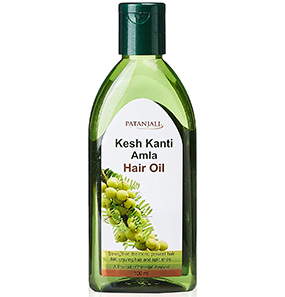 It helps with skin regeneration and has antioxidant properties that keep the skin healthy, fresh, and clean. 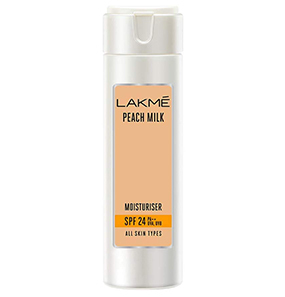 It reduces dark spots, pigmentation, and other blemishes, giving you flawless skin. It also evens out your skin tone. 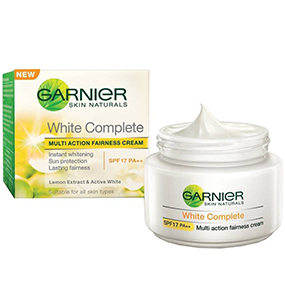 Is the cream for all skin types? 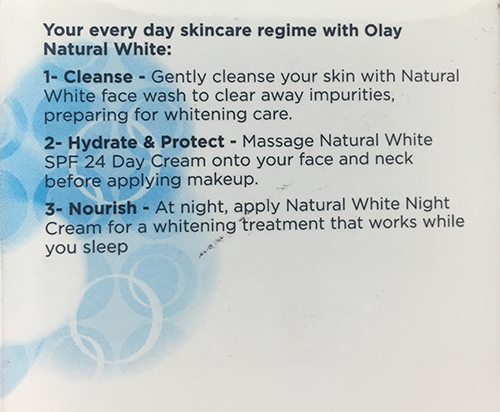 Do I need to use this cream with any other product for it to work better? 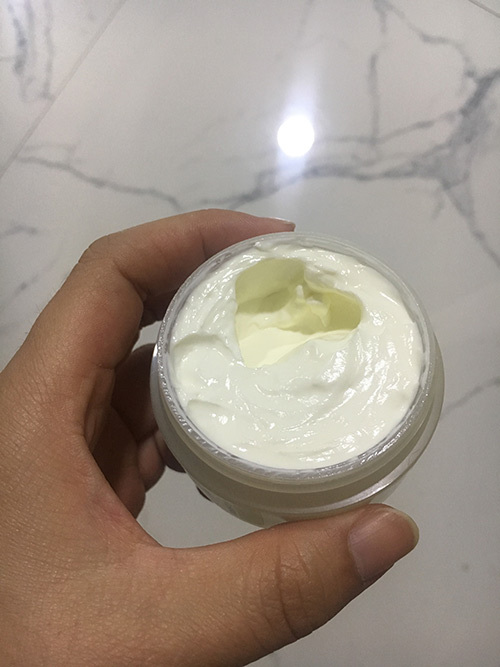 When is the best time to use the cream? I would like to believe that I have the driest skin! My legs are an extreme case, but since I’m here to talk about my face skin, I shall leave that discussion for a later time. My skin needs a regular moisturizer even during summer. Otherwise, it gets flaky and unnecessarily baked. To cope with this issue, I was looking for a solution that could give me hydration as well as glow. 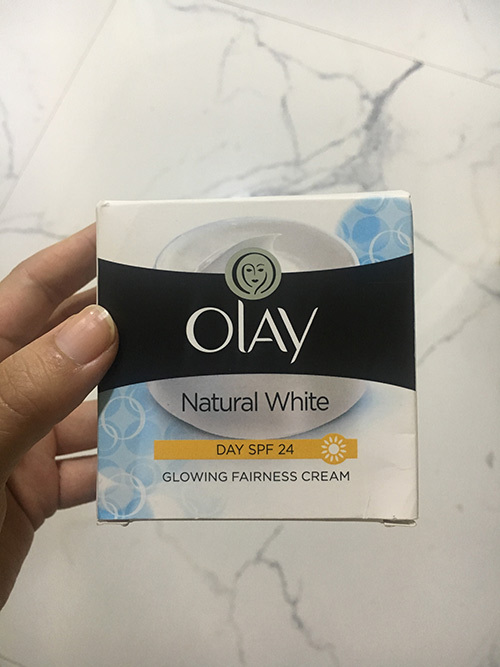 I grabbed Olay Natural White Glowing Fairness Cream with SPF 24 a year back and ever since, I have been using this day cream only. Over the year, I have benefitted more than this product is worth. 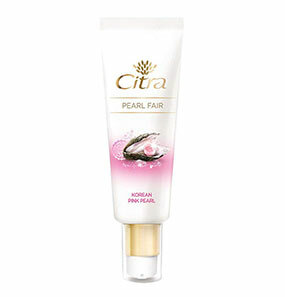 To start with, this day cream is the perfect moisturizer for dry skin as it hydrates the skin and offers sun protection. It comes in a sophisticated white container with a pearly screw lid. The texture is light, cold, and creamy. It blends well and is easily absorbed into the skin. 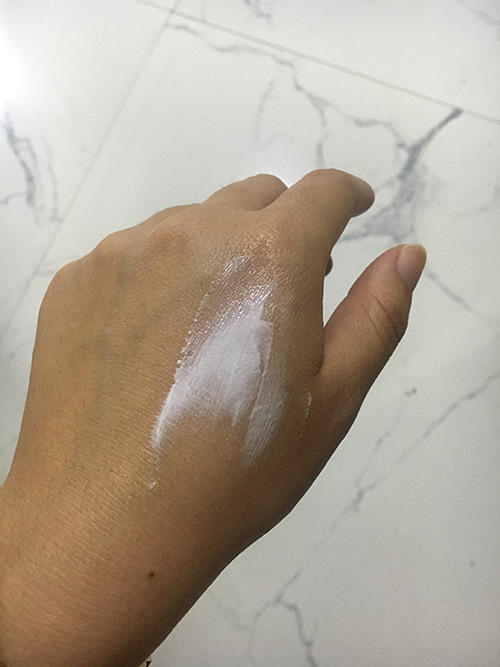 The cream is off-white, and with just a small amount, it covers the whole face. The formula is chilled, so on an application, it feels fresh. After application, my skin feels light and fully nourished. 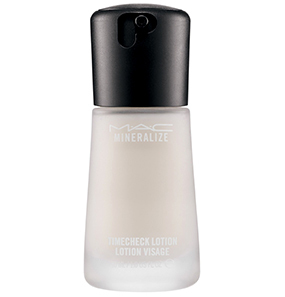 It does not make my skin oily but gives the right glow I want. 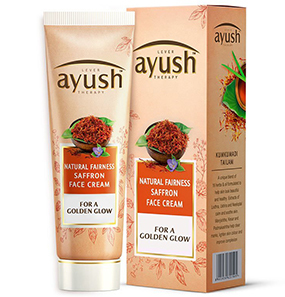 Oily skin types can also use this cream and benefit from it as it does not make the skin oily. After a year of use, my skin feels healthy, and the texture of my skin is soft and youthful. 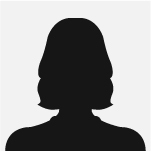 The fine lines I had have disappeared, and my skin tone has lightened. It does not brighten the complexion, but it improves the natural complexion. 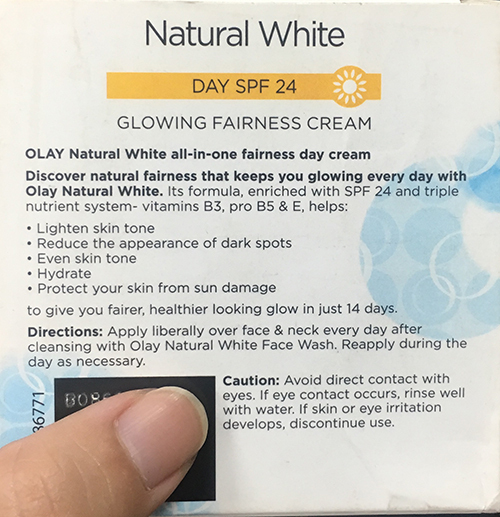 The best thing I like about this cream is that it has SPF 24, which is not harsh on the skin, and the extra work of applying another sunscreen is discarded. Now for the things I don’t like about this product. The packaging can be improved with a more hygienic container and also the quantity. The price is towards the expensive side, so not many can afford it. 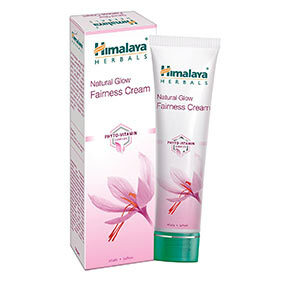 But other than that, I have no problem with this fairness cream. Going to work every day means having to stick it out through the pollution. Wearing a scarf around your face can only do so much. Plus, with the sun, tanning is another problem. All of my problems went away with this cream. The cream gives a nice glow along with removing a tan. It also prevents the skin from becoming dusty with pollution. It gives thorough sun protection. My skin is really glowing and has never felt better. I absolutely love it and will most certainly recommend it to everyone. 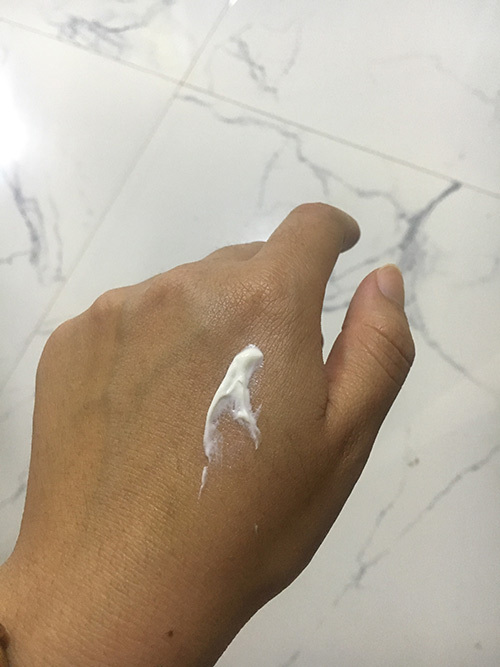 My friend recommended this cream to me. I work outside most of the time and travel a lot as well. When I tan, my skin becomes red and burns. It’s bad. So she told me to use this cream as it protects from the sun’s harsh rays. It has actually helped, better than other creams. It protects my skin from UVA and UVB rays. After using it for a few days, my face got a natural glow that hasn’t washed off. Love it! The only drawback is the fake sheen that comes when you apply the cream. 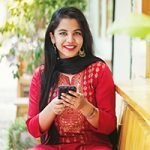 I used to have a lot of dark spots, now they’re reduced. 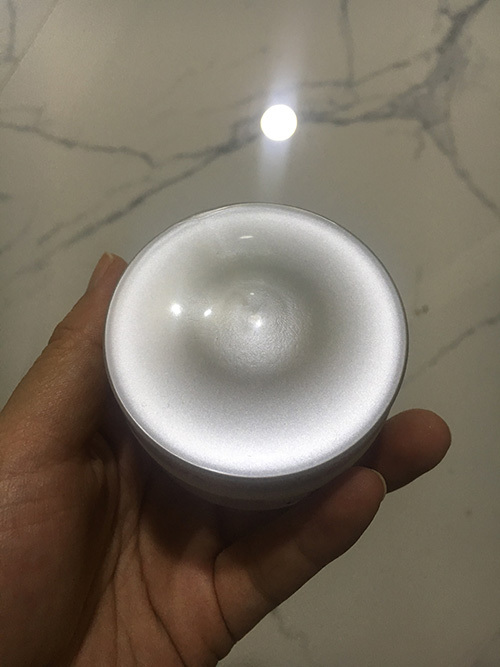 This cream gives a glow, especially when you use it after washing your face. It has increased my fairness. 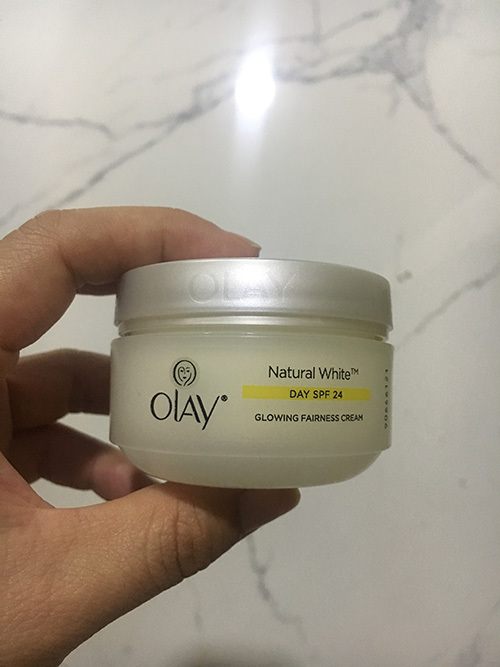 My skin texture was uneven, and the cream improved it. 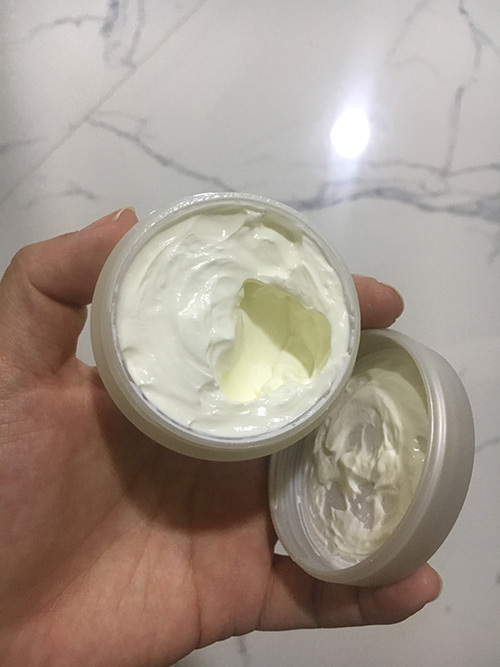 The cream comes in a white tub with a silver lid. 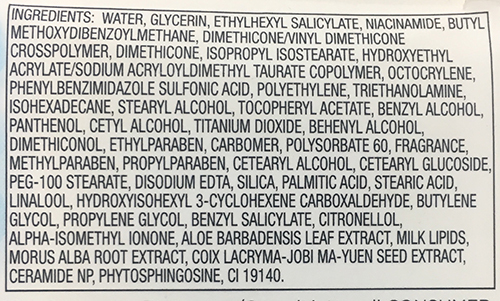 The tub is housed in a printed black, white and blue cardboard box that has the instructions for use and list of ingredients at the back. The cream is white and thick. 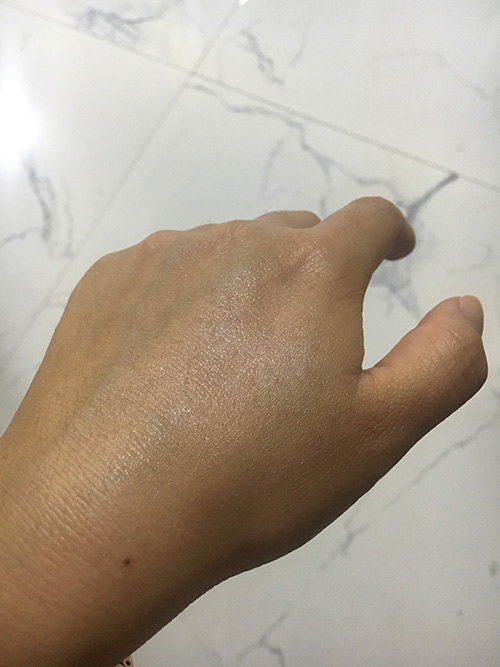 It is easy to apply on the skin and blends well. It has a mild, pleasant smell. It hasn’t done anything to reduce puffiness and dark circles though. 	Vitamin B3: It reduces wrinkles and uneven skin tone, heals acne, and reduces hyperpigmentation. Vitamin B3 reduces acne-associated inflammation on the skin and reduces the oil production of the skin for overly oily skin types. 	Vitamin Pro B5: It improves the softness and elasticity of your skin, making it supple. 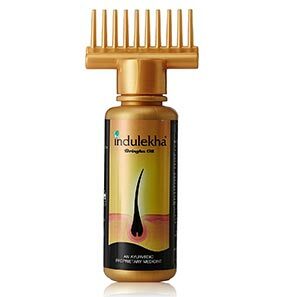 It relieves any kind of itching and burning sensation and removes redness. It reduces wrinkles, improving skin quality and giving your skin a glow. 	Vitamin E: It stops premature aging and enhances the effect of UV protection. It hydrates your skin and soothes irritation. It reduces sun damage like tanning and diminishes scars. 	SPF24/PA++: It stops the harmful UV rays from damaging your skin. It provides 24 times more effective protection from the sun. 	Glycerin: It maintains the water balance in your skin. 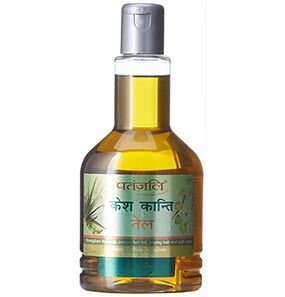 It nourishes and moisturizes the skin and enhances its appearance. Wash your face and apply the cream in a circular motion. Avoid contact with eyes. Rinse eyes thoroughly with water if it does. Yes, it is suitable for all skin types. If you have oily skin, it becomes even more oily when you apply the cream, but after some time, the oil is absorbed. No, you don’t need to use this cream with any other products to get results. Using the cream regularly is enough. 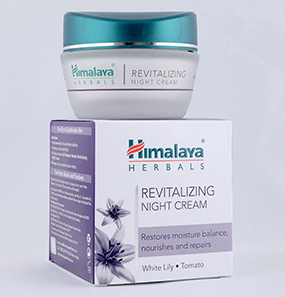 Use the cream in the morning ( when you wake up) and at night ( before you sleep).